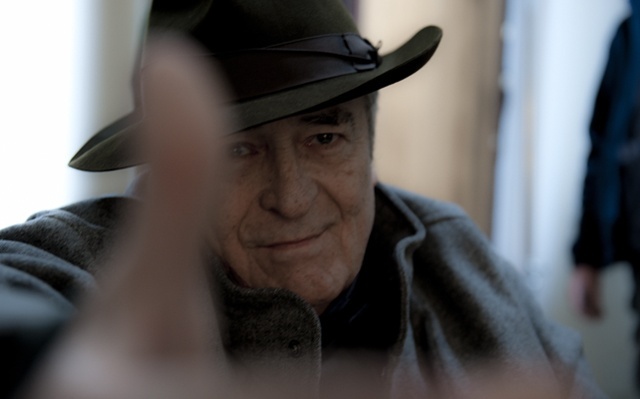 Legendary filmmaker Bernardo Bertolucci ("Last Tango in Paris", "The Conformist") is the guest. Bertolucci is back after a self-imposed hiatus with a new film, his first shot in Italy in about 30 years, called "Me and You" (or "Io y Te"). An introverted teenager tells his parents he is going on a ski trip, but instead spends his time alone in a basement. The film is currently in theaters. This episode is sponsored by Fandor.